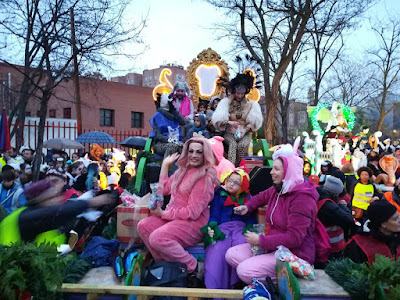 The float “for the normalization” of LGTB rights, as it was presented, was put together by several associations, including Orgullo Vallekano, a Gay Pride collective in Madrid’s Vallecas neighborhood. 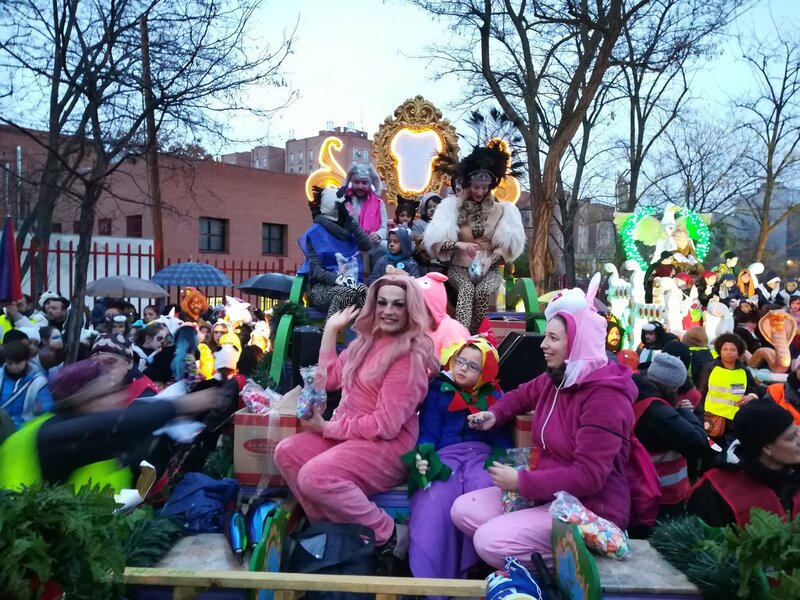 In keeping with recent years, the traditional Wise Men parade in Madrid, Spain, which took place on Friday, eve of the Epiphany, was surrounded by controversies, this time because the public celebration of the Christian feast had an “inclusion” float, featuring a drag queen, a stripper, and a female hip-hop artist. The trio starred on one of 17 floats at the event in the Puente de Vallecas district in southern Madrid. Information regarding the original plan varies. Some reports indicate they were supposed to participate in costume, while a tweet from one of the organizers says it was agreed in November that they would participate as animals, representing Noah’s ark. The float “for the normalization” of LGBT rights, as it was presented, was put together by several associations, including Orgullo Vallekano, a Gay Pride collective in Madrid’s Vallecas neighborhood. Ahead of the parade, a representative told local daily El Mundo that they had originally suggested to the city council that there should be a parallel parade, but the administration invited them to join the main one. The annual Three Kings parades, held the night before Epiphany on Jan. 5, are a much loved feature of Spanish Christmas celebrations, more popular with children than Santa Claus. Spanish children write letters to the Three Kings, or Three Wise Men, who then bring the children gifts the night before, or on the morning of the Epiphany, January 6th, “leaving” them on- or around- a pair of shoes left out of the wardrobe for the occasion. He closed his message with a hashtag, #FelicesReyes, the equivalent to #HappyEpiphany, and which was trending at the time.